Dolumar is a fantasy strategy game. 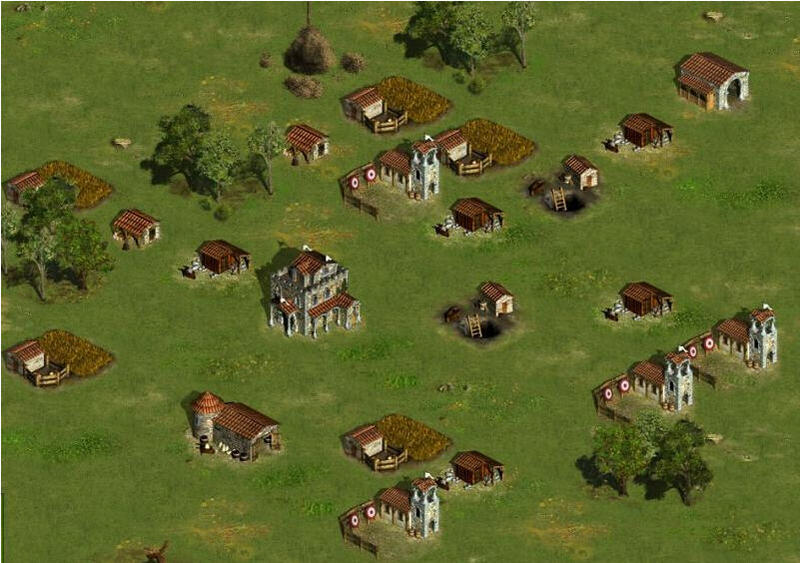 Like all games in it’s genre, you will take control over a small village and build it to epic sizes. So, what’s new on this one? The user interface. 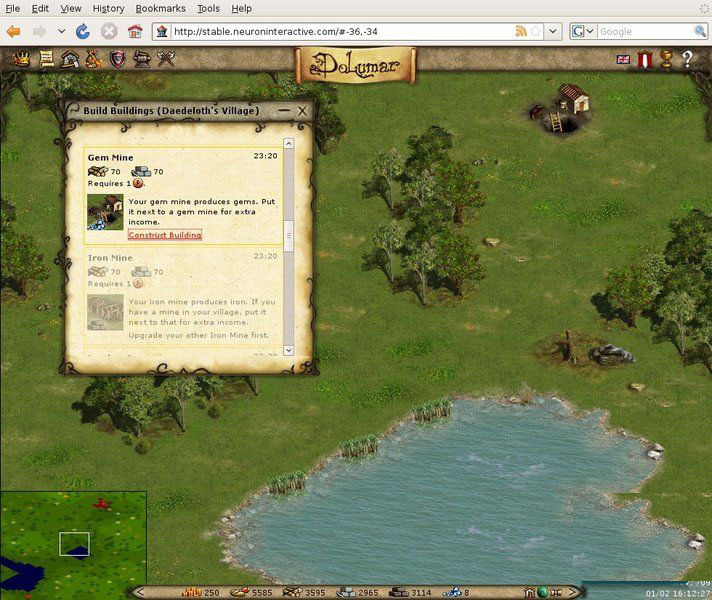 Dolumar provides a rich WEB2.0-ish interface that offers great gameplay options and gives the users the ability to customize their village. You will be entrusted with a small village, albeit with huge potential. From the moment you are given this tiny piece of land, you are on your own! It will be tough from the get-go. 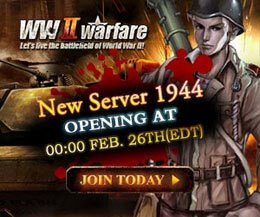 The resources will be scarce, your enemies will be ruthless as they try to take you down, but never fear! The developer wants to create a strategic game that comes as close to the traditional PC games as possible. We have addapted our web technology so that it feels like you are playing a traditional strategy game like Age of Empires, Warcraft and many others.